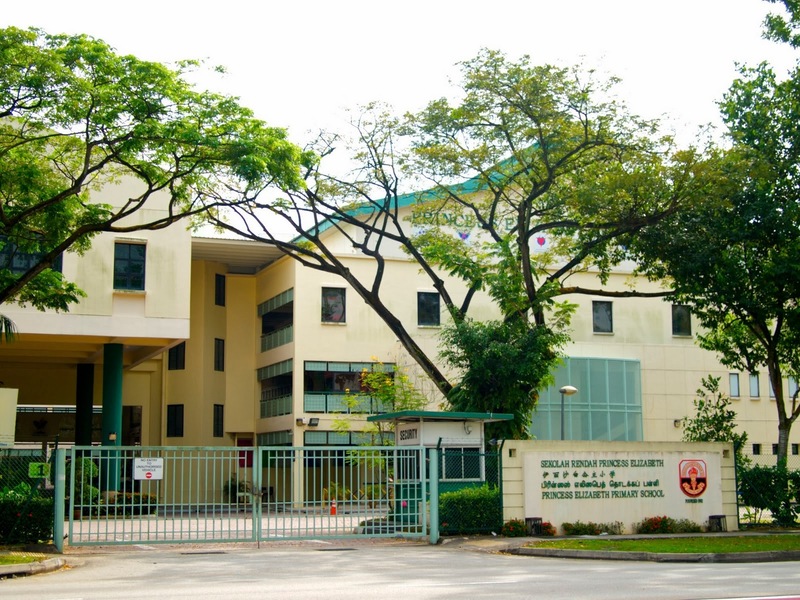 Princess Elizabeth Primary School is located at 30, Bukit Batok West Avenue 3 in Singapore 659163. It is enclosed within the Bukit Batok Region. Bukit Batok New Town is situated at the western section of Singapore. It has over 32,000 housing units and is the home of more than 113,000 residents. Nearest MRT is Bukit Batok MRT and the closest bus interchange is Jurong East Bus Interchange. Amenities in the area include West Mall, IMM and Jurong Entertainment Center. Some of the schools close by are Bukit Batok Secondary School, Millennia Institute and Yuhua Primary School.